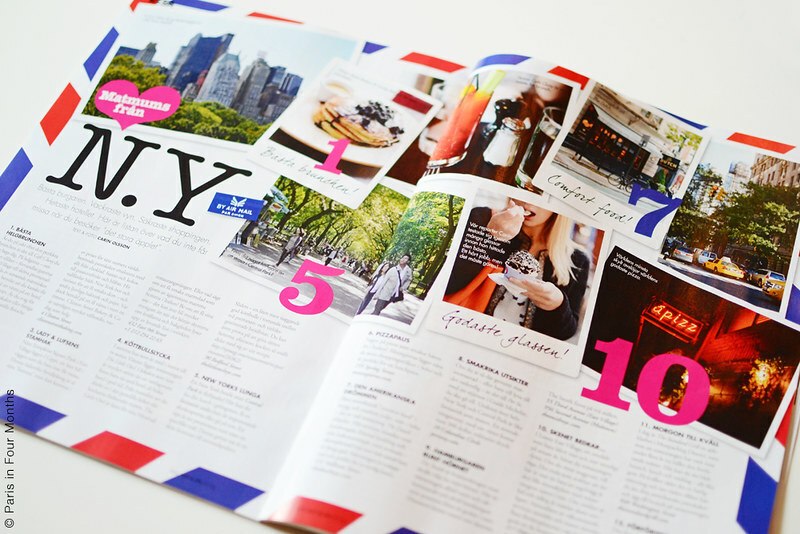 Finally my New York guide has been published in the latest issue of the Swedish ELLE Food & Wine magazine. I'm giving you all my best tips for a great meal in the Big Apple. 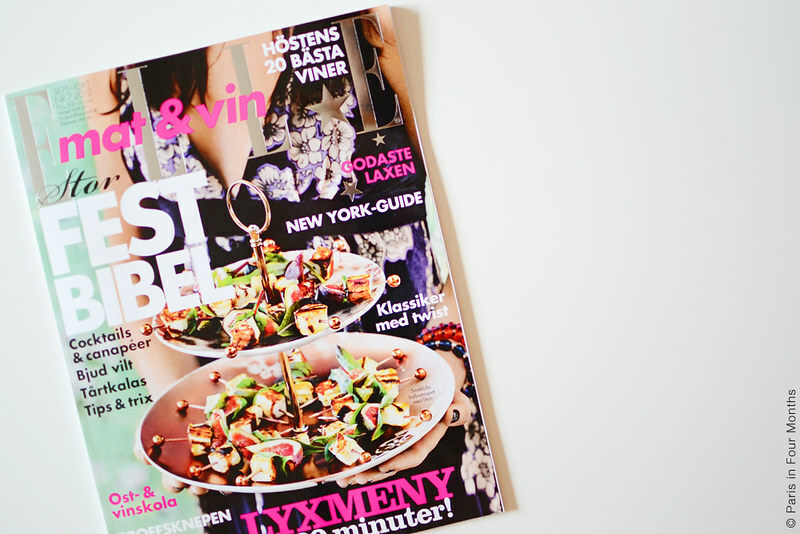 For the Swedish readers out there, you can pick it up in the store right now!